HDI’s Annual Conference and Exhibition (April 7-12, 2019) is returning to Orlando to get ready for the (R)Evolution of IT Support and Service Management. 2019 marks our 10th year, and we feel so fortunate to have been a part of the HDI community for an entire decade. This year, as a proud gold sponsor, we will be exhibiting our two solutions, EV Service Manager and EV Self Help at booth #514. Keep reading to learn about our recent partnership with HDI on a new trend report and to see what else you can expect from EasyVista at HDI 2019! At HDI, we will be demonstrating a modern approach to knowledge management. 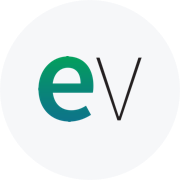 EV Self Help’s strong, intelligent knowledge base works to empower employees, customers and IT staff to get the answers they need easily, without contacting the service desk. Easily accessed from any device, knowledge flows created with Self Help can be transformed into personalized, custom portals, applications and chatbot interactions. Stop by booth #514 to speak to our solution experts who will be ready to demo how EV Self Help can reduce your service desk call volume. Tuesday, April 9 | 5:00 p.m. – 7:00 p.m.
Wednesday, April 10 | 12:30 p.m. – 3:00 p.m. & 5:30 p.m. – 7:30 p.m.
Thursday, April 11 | 12:30 p.m. – 4:00 p.m. Whether or not you're attending HDI, this report aligns with the 2019 theme of revolutionizing support. Our latest collaboration, Self-Help Matters: Increasing Self-Service Adoption, User Satisfaction, and Knowledge Success, is a report that focuses on why customers and employees are not using the traditional knowledge base and how to overcome it. The report also features a quick-start guide with steps that your organization can take to make your knowledge base better with self-help technology, and tips on how to implement a successful self-help strategy using the right tools. "Google, how long will it take me to get to work?" 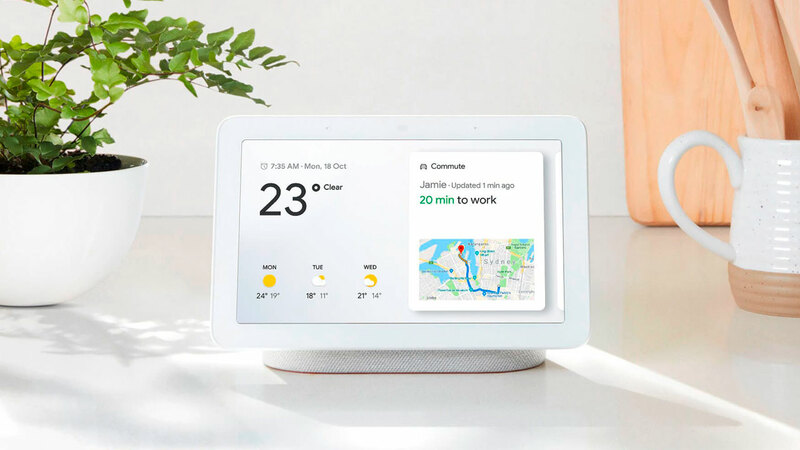 With the Hub’s built-in Google Assistant, you can now schedule appointments, receive alerts, and even make a shopping list all in the palm of your hands. It's compatible with 5000+ devices and offers multiple powerful, automation control options for homes equipped with smart appliances. Personalized to you, this awesome gadget recognizes the voice of the user and displays their specific content. It even helps you discover new and interesting articles based on your search history. Whether you’re attending in person or keeping tabs on the show, you can stay up-to-date using the official conference hashtag on social media: #HDIConf.